Peaks of Otter Lodge offers historic legacy among Blue Ridge Parkway hotels. 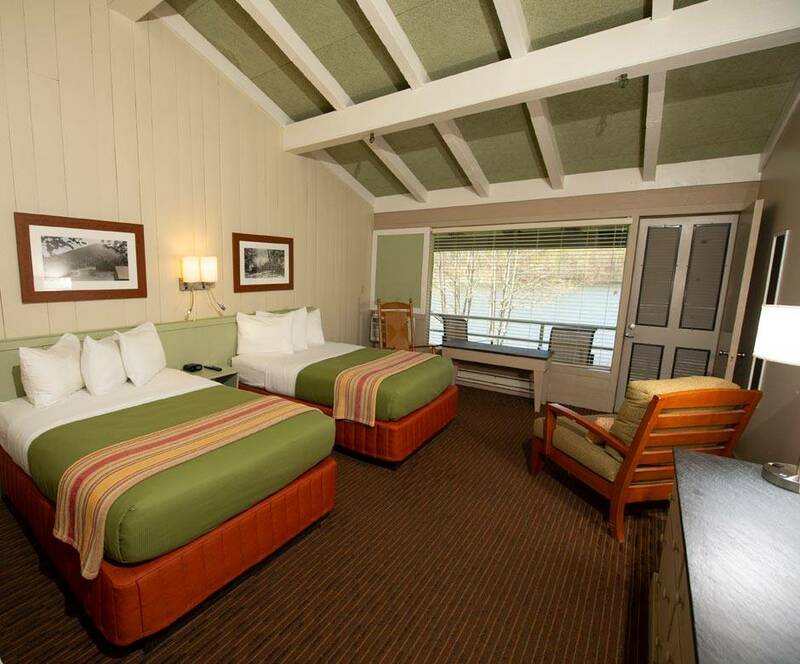 Located at milepost 86 on the Parkway, the lodge is set into a beautiful bend of the iconic national scenic byway, with rooms providing views of tranquil Abbott Lake. Peaks of Otter offers quality Blue Ridge Parkway lodging, and is recognized as a TripAdvisor® Certificate of Excellence property among Blue Ridge Mountain hotels. 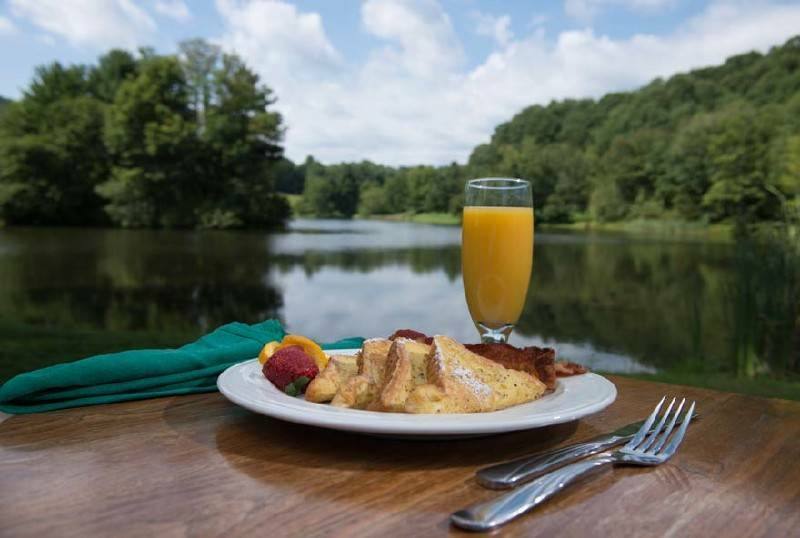 Treat yourself to a Blue Ridge Parkway getaway including breakfast in the Lake View Restaurant! 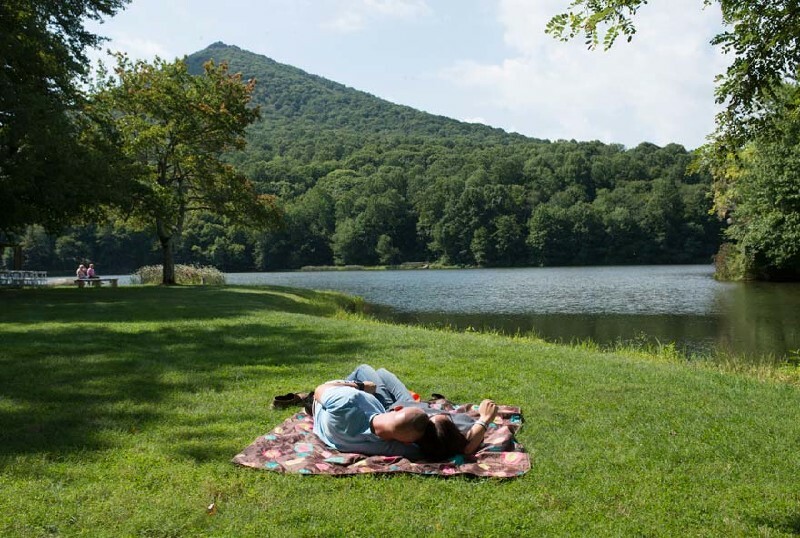 Surprise your special someone with a romantic Blue Ridge Parkway getaway! 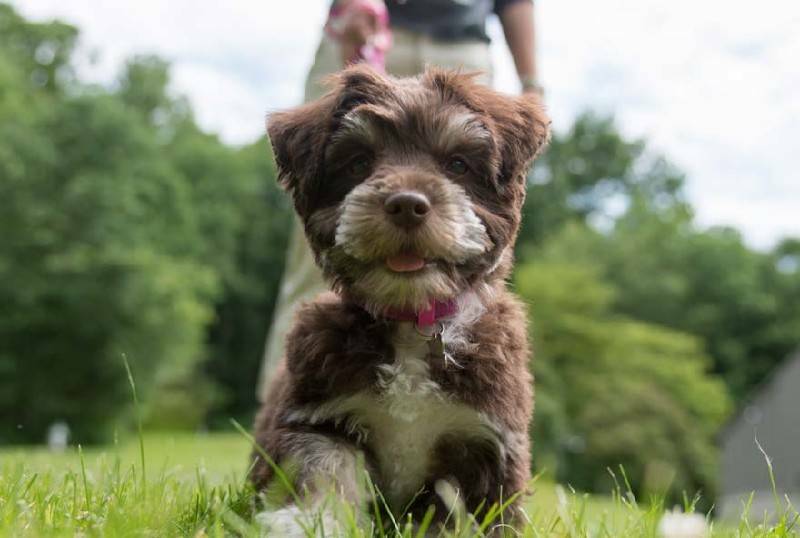 Can't bear to leave your faithful pooch behind? You don't have to - we love pets! Peaks of Otter’s Lake View Restaurant is a renowned destination for dining with a menu featuring fresh and organic local ingredients and regional specialties. Historic Peaks of Otter offers picturesque views and historic legacy among the Blue Ridge Mountains. Blue Ridge Mountain music includes many instruments, styles, and sounds and we’re proud to carry on that heritage with live performances on select weekends. Great roads are fundamental to the perfect road trip, and, after all the Blue Ridge Parkway is America’s Favorite Drive. © 2019 DNC Parks & Resorts at Peaks of Otter, Inc.